Electric Centrifugal Agricultural Irrigation Water Pump, Agriculture Irrigation Submersible Pump, Irrigation Pump is located below the electric, water flows through the impeller vane energy increasing, through the motor shell and the outer shell channel to reach the outlet, the motor can be cooled fully, has run dry dehydration, can work area of water, the water pump bearing half closed in the lower bearing seat, and through the flow of cooling water filter for cooling, reducing the temperature of bearings, reduce the wear sleeve and the copper guide bearing, improve the service life of the bearing. 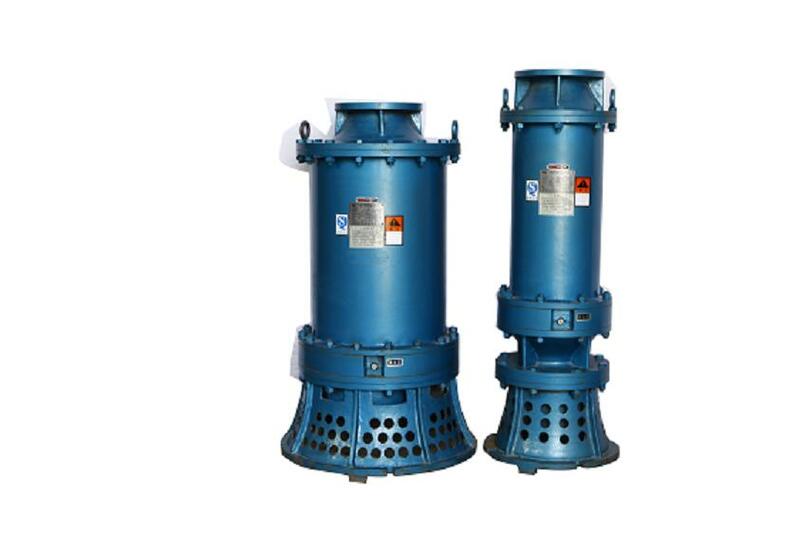 Electric irrigation deep well submersible pump, Widely used for irrigation, urban industrial and mining engineering, hydraulic engineering, mountain water, people and animals is particularly suited to low water, rivers, reservoirs, canals carry water engineering. Working fluid first through the annular flow, surrounded by the motor to make it out again after cooling motor pump outlet, the motor temperature rise is low; Using type installation, impeller, the sea in cavitation resistance performance is good. Work continuously, simple structure, easy installation and maintenance, stable running, safe and reliable, high efficiency and energy saving. Looking for ideal Agricultural Irrigation Water Pump Manufacturer & supplier ? We have a wide selection at great prices to help you get creative. 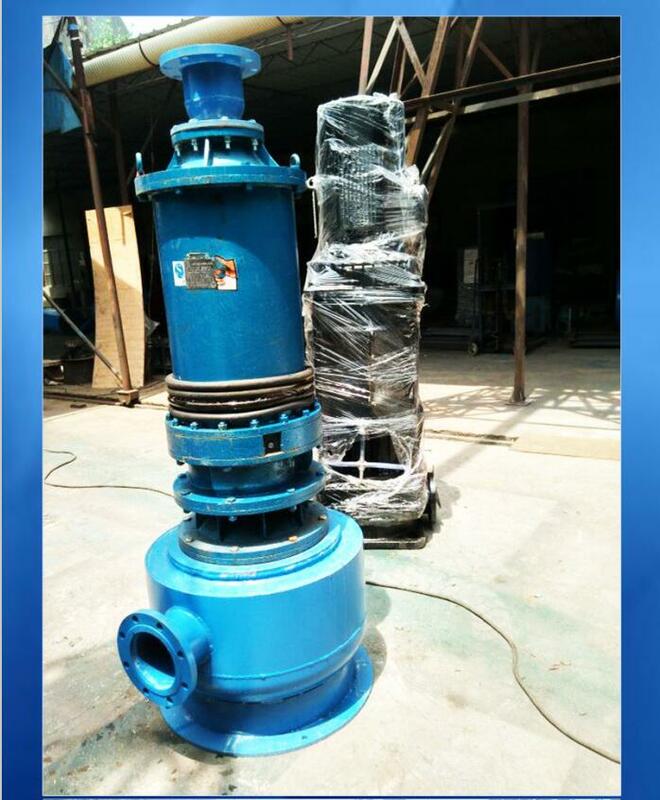 All the Irrigation Water Pump are quality guaranteed. We are China Origin Factory of Electric Irrigation Water Pump. If you have any question, please feel free to contact us.